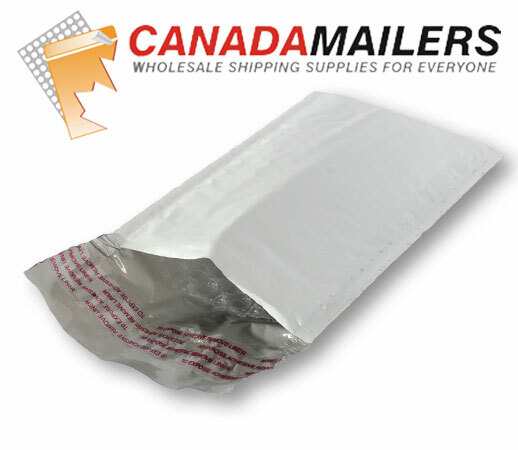 Shipping & Returns : Canada Mailers, Wholesale Shipping Supplies for Everyone! Large Volume Shippers: If you can order your sizes by the full pallet load, we can provide you with greatly reduced shipping prices - sometimes even free shipping. Please call 604-629-6773 if you are interested in ordering 20 or more boxes. If you are ordering less than 20 boxes, the cheapest shipping method we offer is Canada Post. Local pickup is available at no charge if you are in the Vancouver area. Just place your order online and select "local pickup" as your shipping option. Some customers prefer to arrange their own shipping. We will accept customer arranged shipping, but you will need to create the waybills and ensure that your courier arrives with them. * Free Shipping on orders of 30+ boxes to commercial business addresses serviced by freight truck in major centers across Canada. Residential addresses and smaller cities and towns will incur a surcharge.